Grapes bearing messages and images on their skin thanks to sunlight-shielding stickers are expected to go on sale in the fall. The technique was developed last fall by central Japan's Yamanashi Prefecture, the biggest grape producer in the country, to promote sales of the fruit. Transparent stickers bearing messages or images such as a heart or Mt. 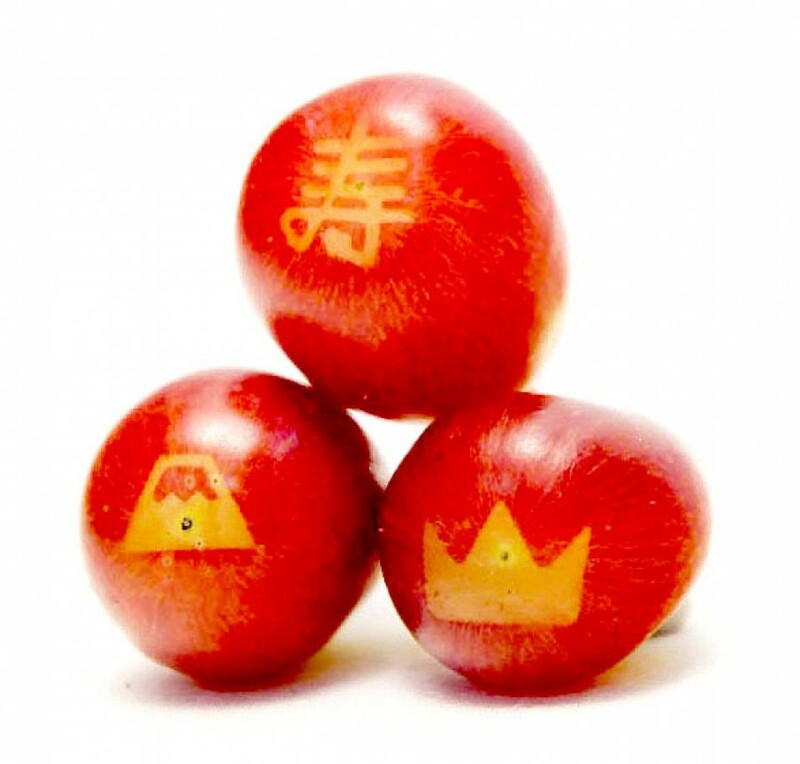 Fuji can block off the sunlight and leave whitish marks on the skin if they are attached to a grape before it ripens and begins to color, according to the prefecture's Fruit Tree Experiment Station and Industrial Technology Center. In addition to Mt. 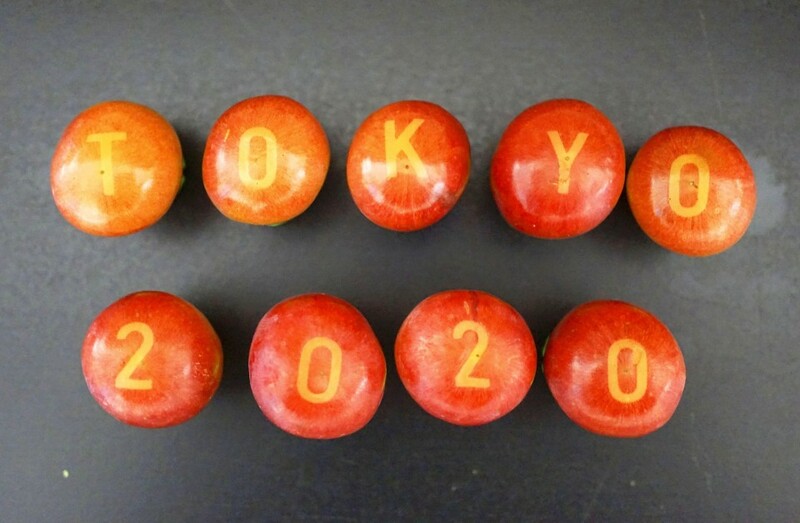 Fuji, Japan's highest mountain which straddles Yamanashi and Shizuoka prefectures, samples have been made featuring the Chinese character meaning longevity or celebration and "TOKYO2020" in reference to the upcoming Olympics and Paralympics with nine grapes each bearing a relevant letter or number. In a survey conducted by the prefecture in November 2017 to sound out confectionery businesses about its plan to develop the unique grapes, some respondents said they want to "put the grapes on birthday cakes instead of strawberries" or "use them even if they are expensive." Some grape farmers separately said they want to put their farm's trademarks on the skin, according to the prefecture. The distinctive grapes are expected to hit shelves possibly in September and go into full circulation next year. "There has been a lot of research to improve the quality of grapes and develop new varieties, but I wanted to propose a new item from a different point of view," said Yuki Satoyoshi, who developed the technique at the Fruit Tree Experiment Station. "I hope the new product will help improve the brand power of Yamanashi grapes and increase their sales," she added.